ILance software gives you back the time to do what you do best, while we take care of the technical aspects of running a successful marketplace. 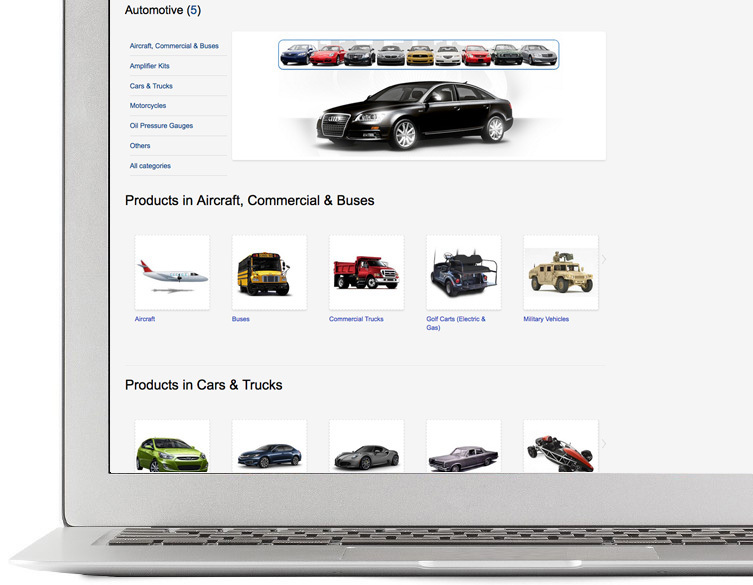 Automotive is a growing trend for online purchasing. Let ILance help you set up your online cars and parts marketplace quickly and effortlessly. ILance's framework is optimized to scale with the cars, accessories and photos you put into the marketplace. Images are optimized in size to save you all the space you need to add more and keep selling. Our cart system operates seamless processing and customer management. 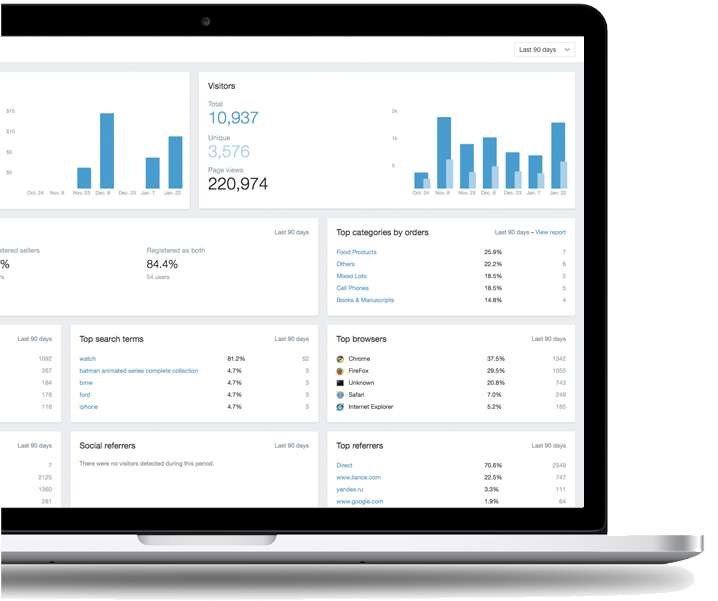 With fast hosting and helpful resources ILance is built with what you need to support your business as it grows for the future.